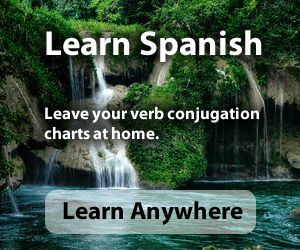 Jugar is irregular in the preterite. Yo jugué con mis gatitos. I played with my kittens. You played with my feelings. Mi amiga no jugó con nada. My friend didn't play with anything. Usted jugó con su perro. Por la tarde jugasteis al aire libre. In the afternoon you guys played outdoors.